This sbriciolata can be created within 10 minutes with only a few ingredients. All you have to do is wait for the oven to do the rest. 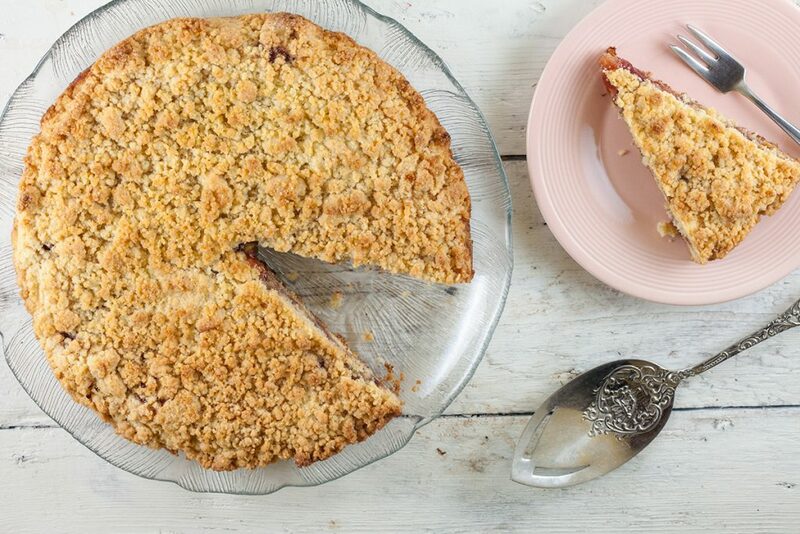 A classic Italian crumble cake with jam.